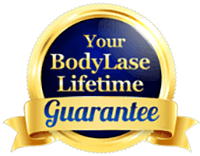 Enjoy our Photo Gallery. 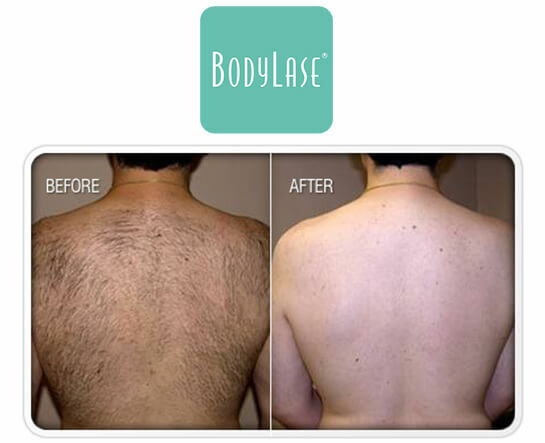 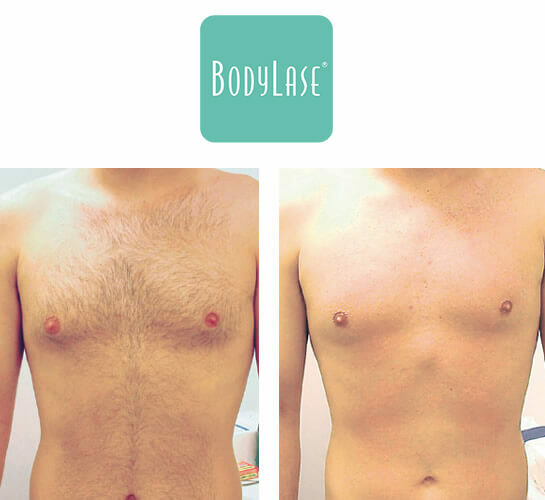 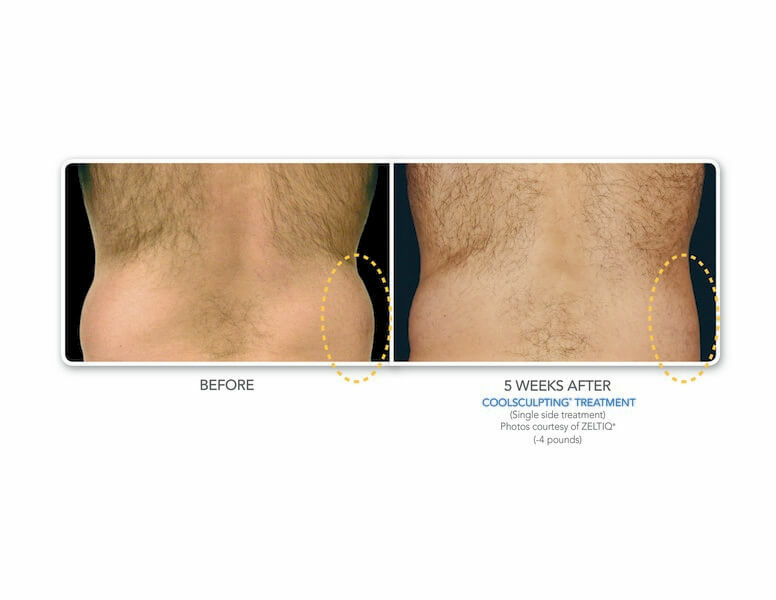 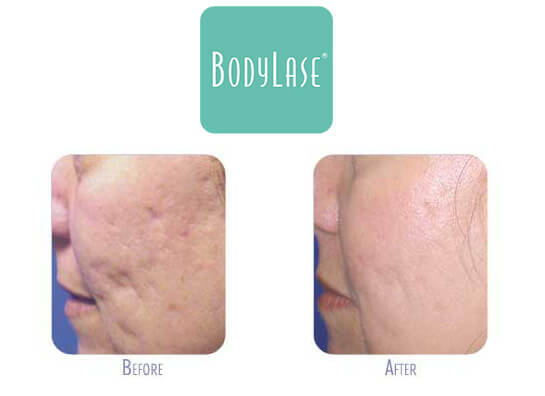 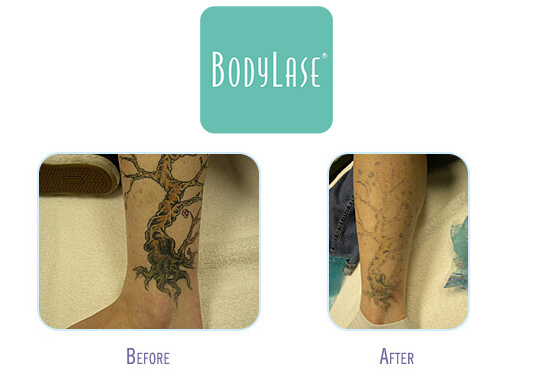 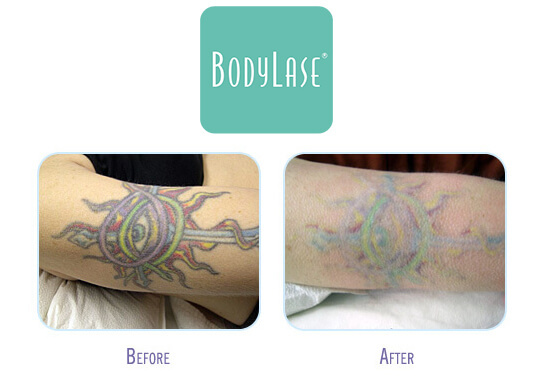 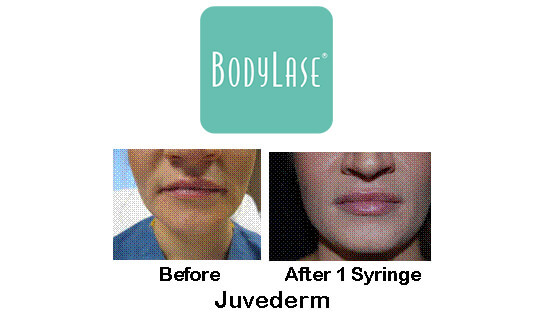 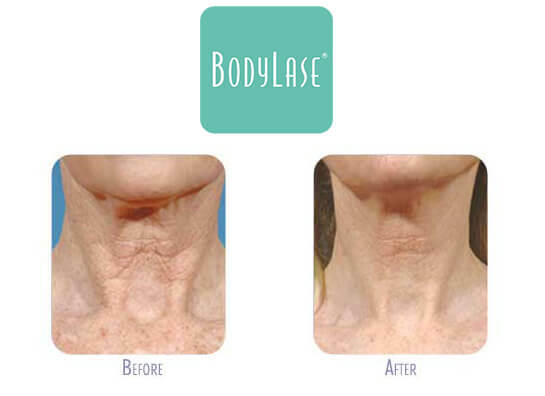 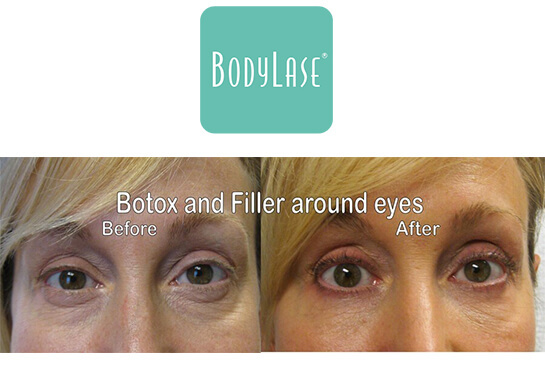 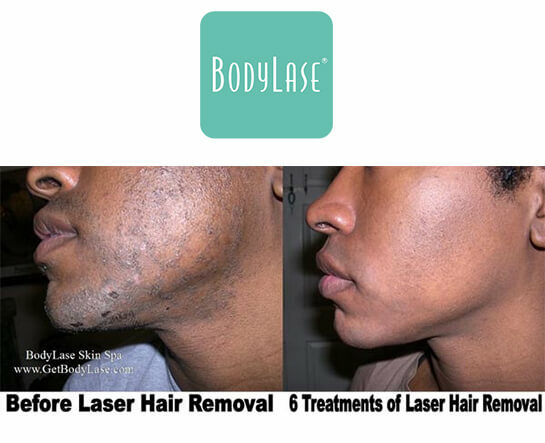 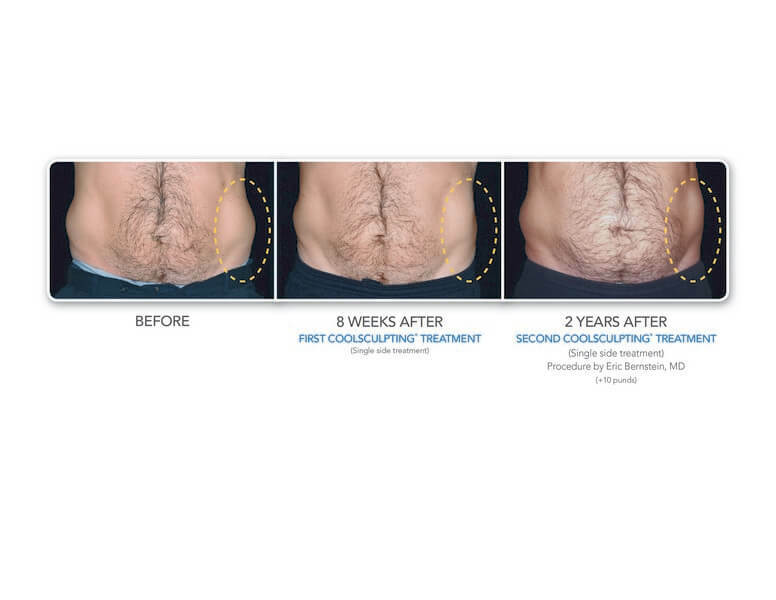 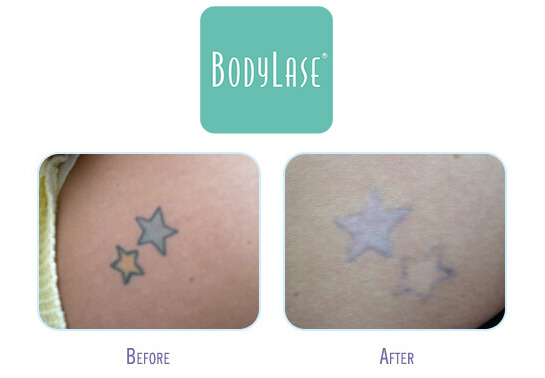 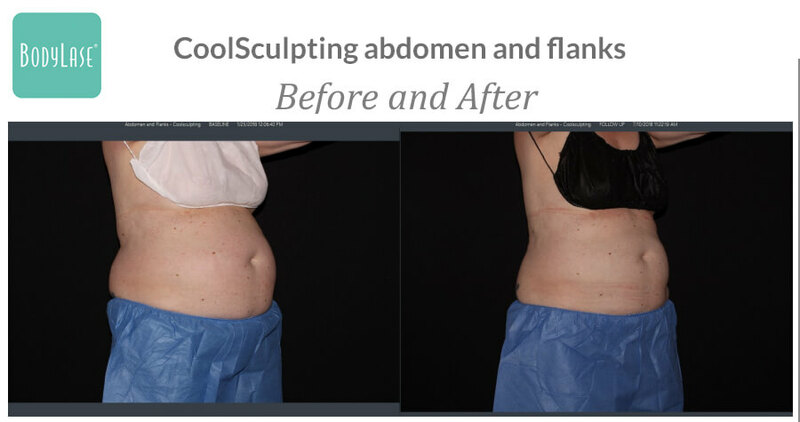 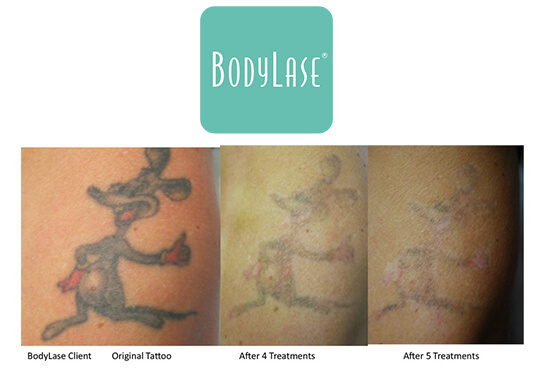 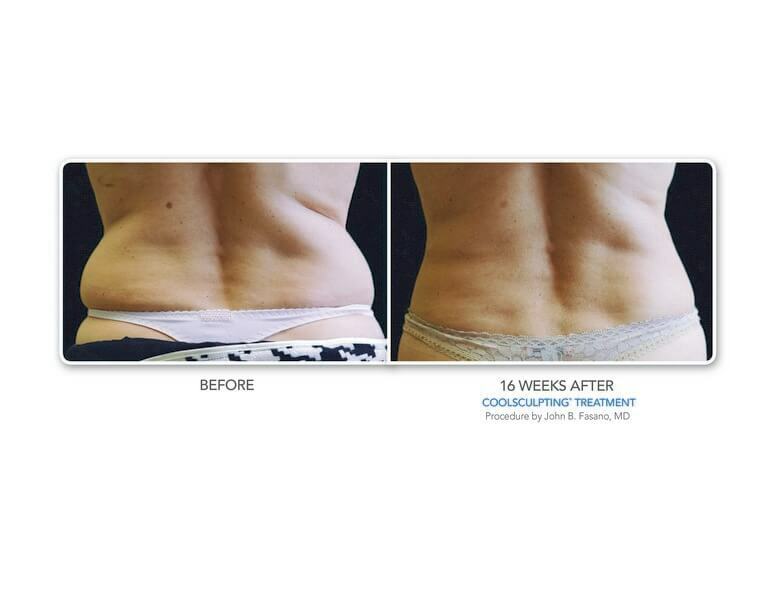 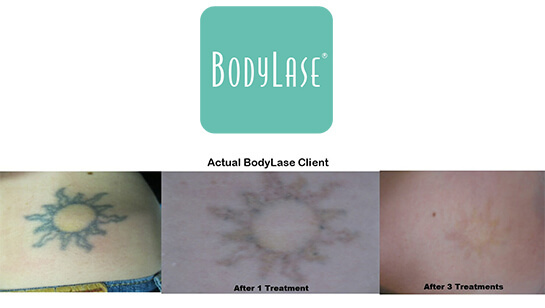 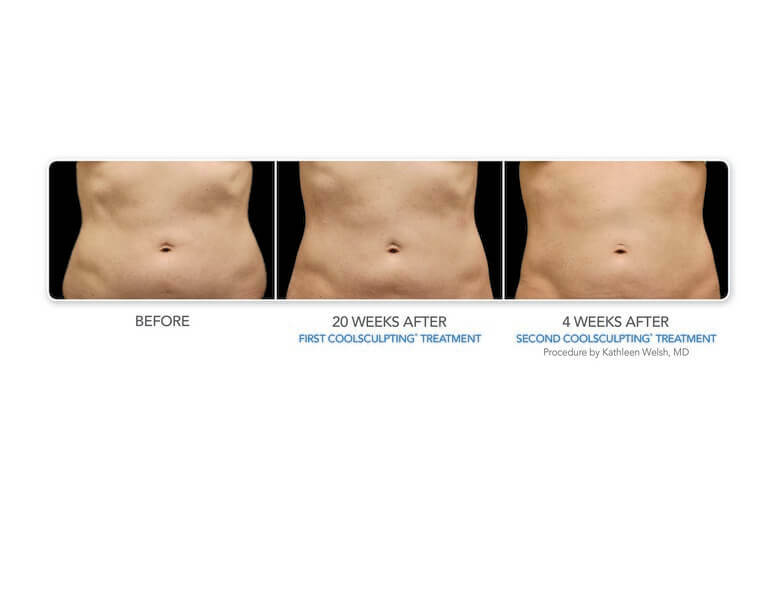 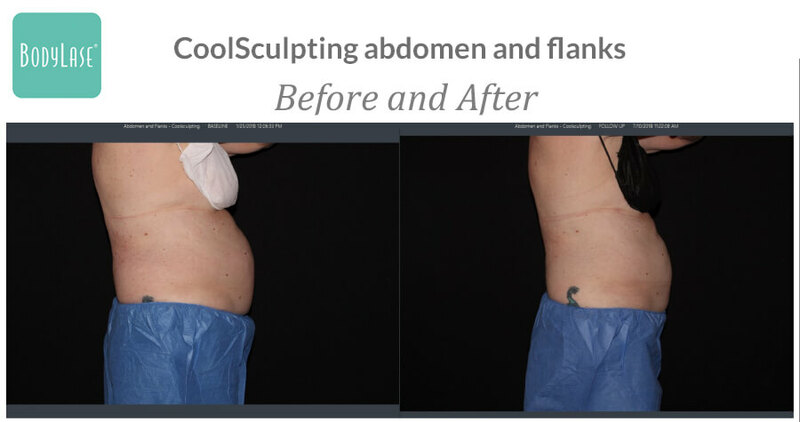 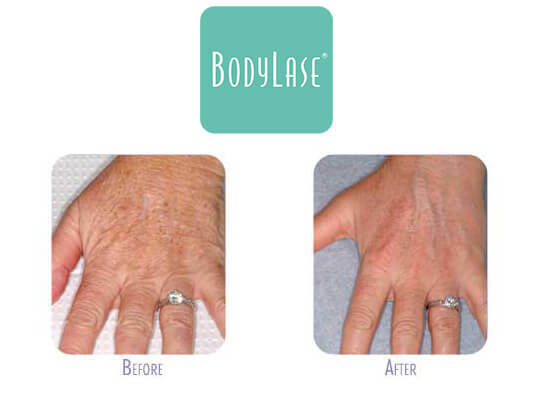 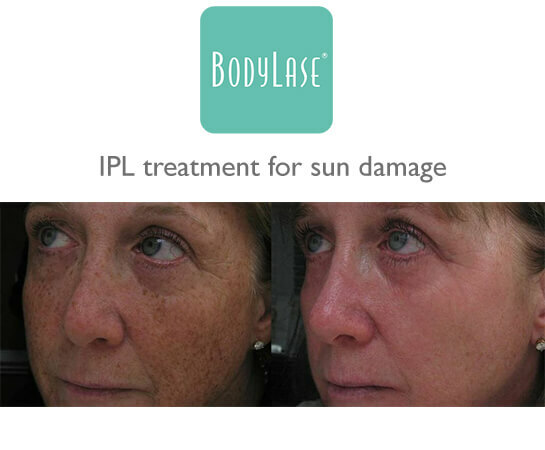 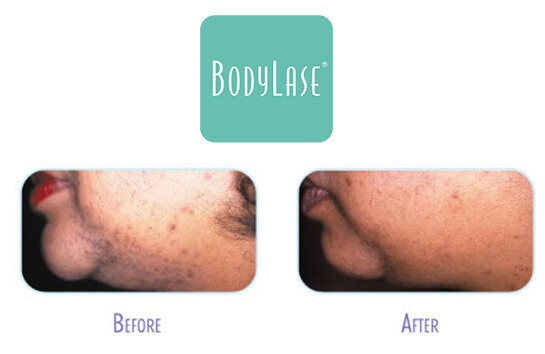 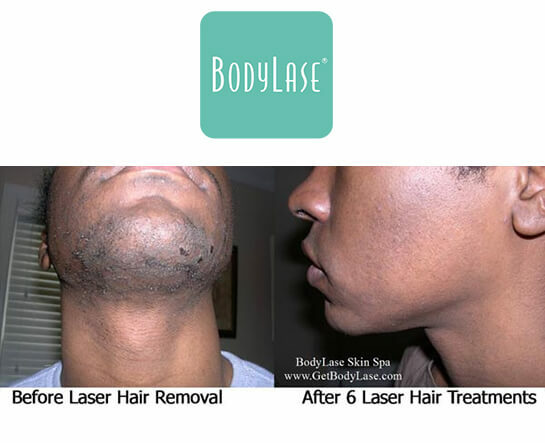 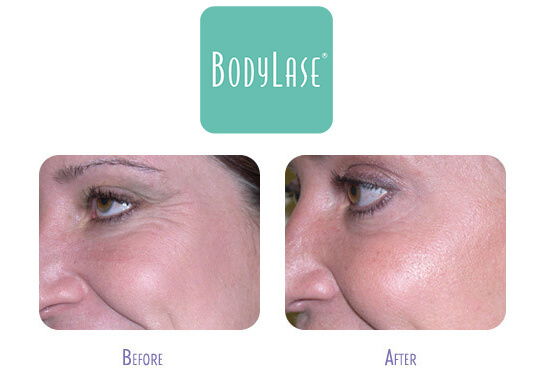 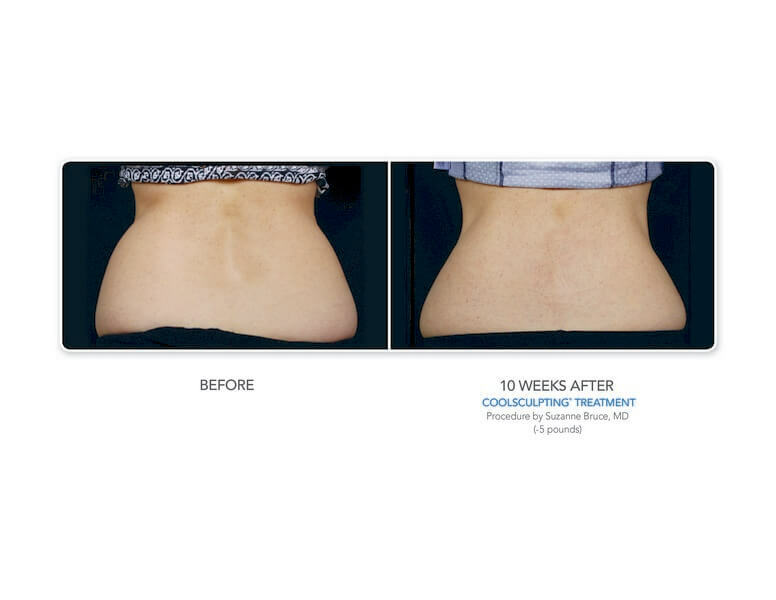 At BodyLase®, we understand how important it is to visualize transformational results associated with medical spa procedures. 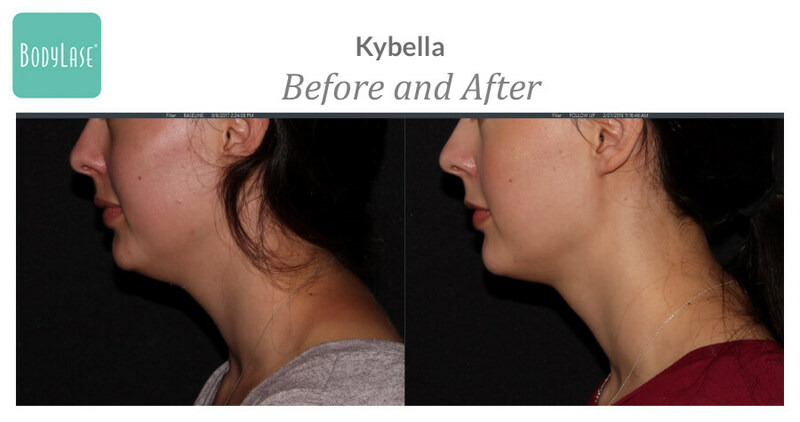 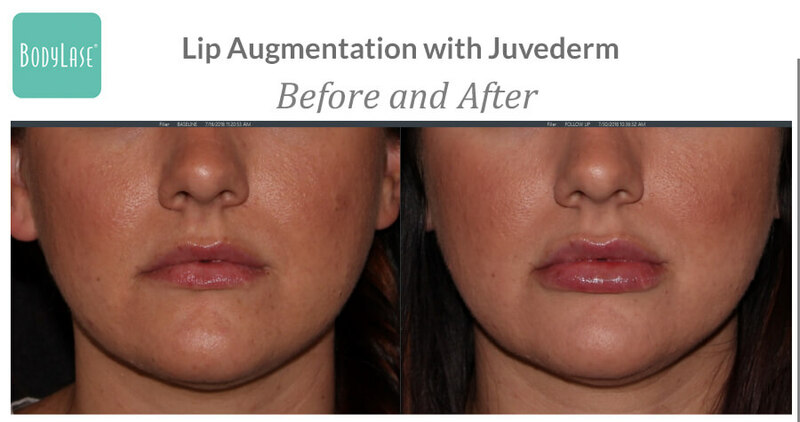 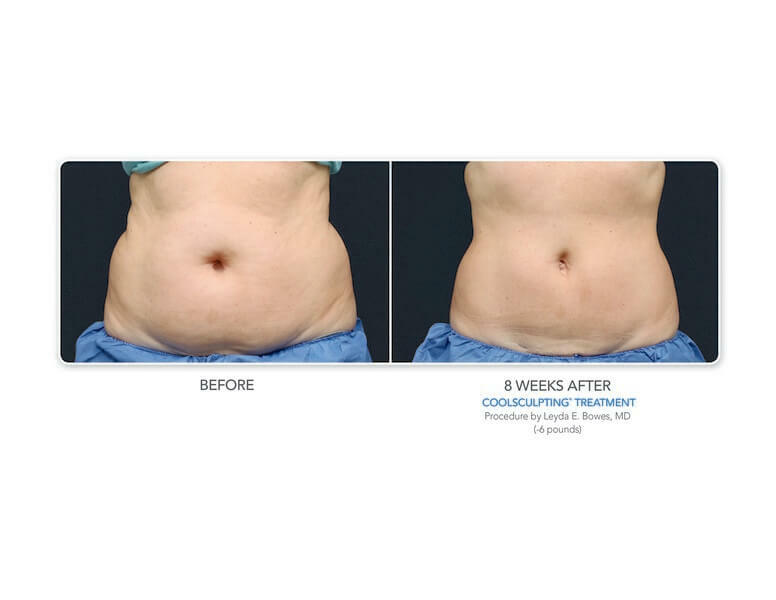 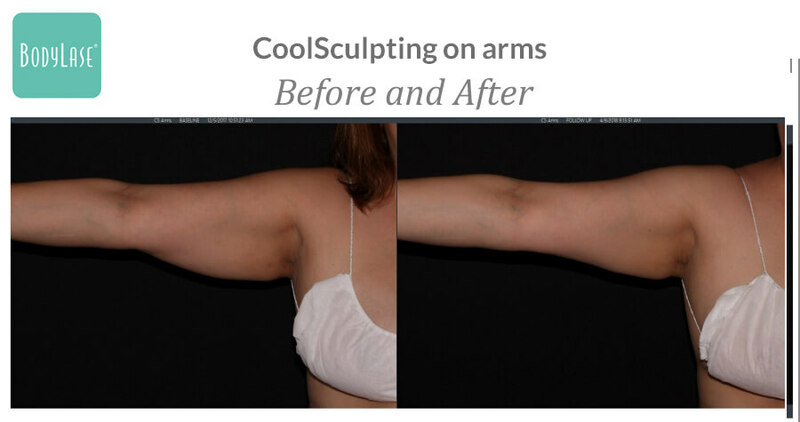 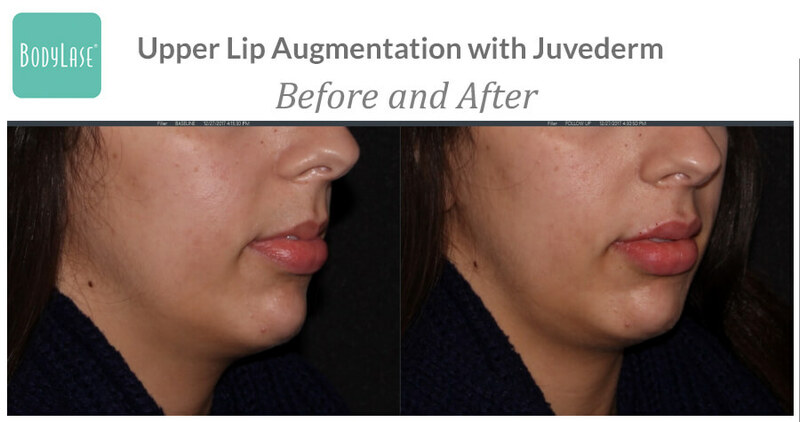 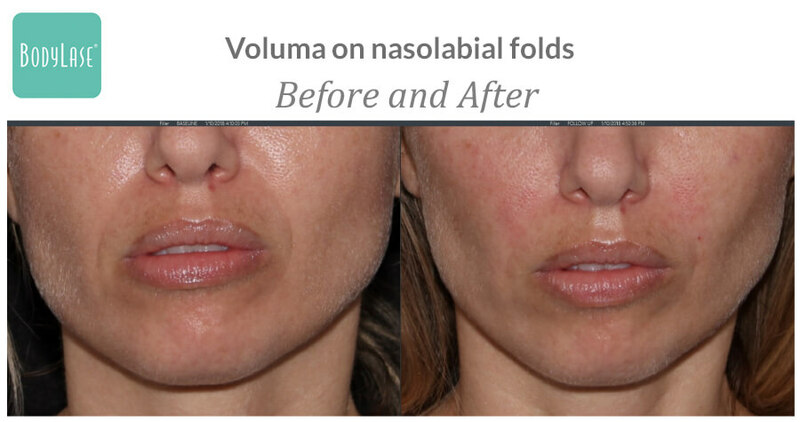 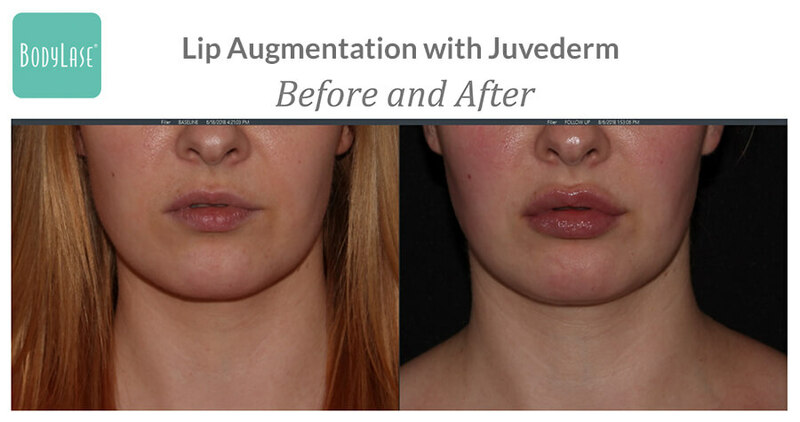 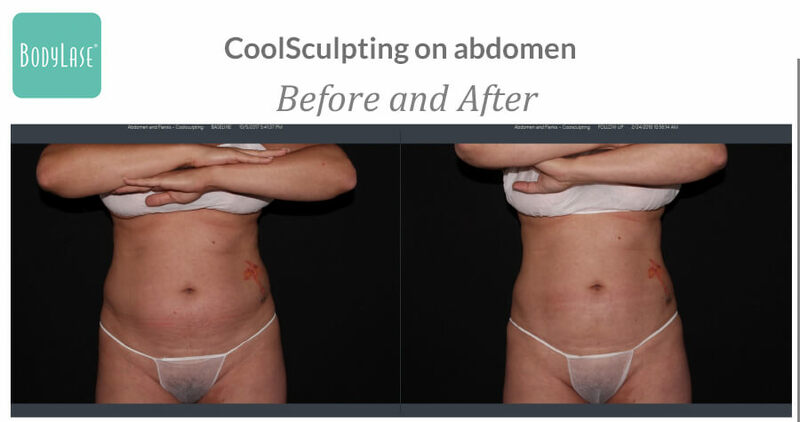 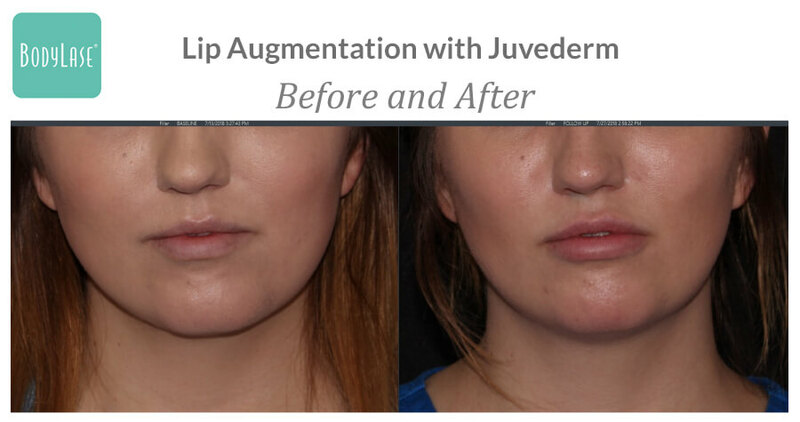 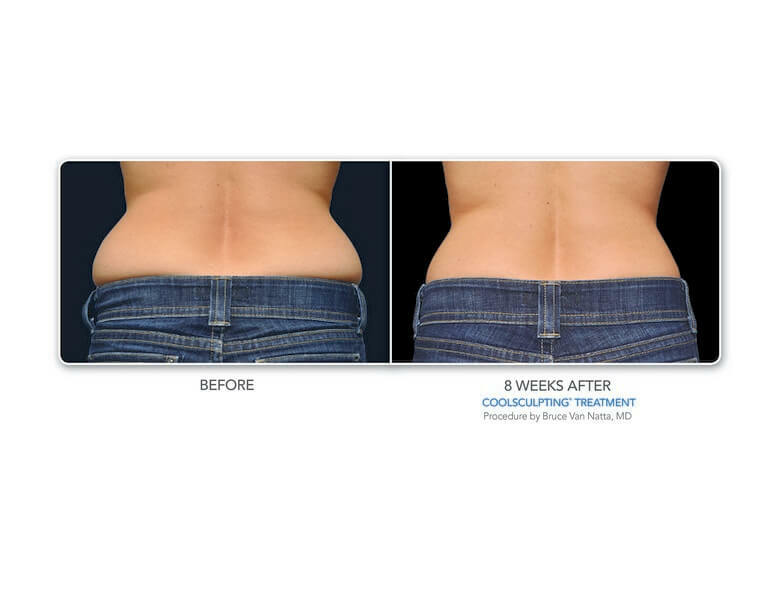 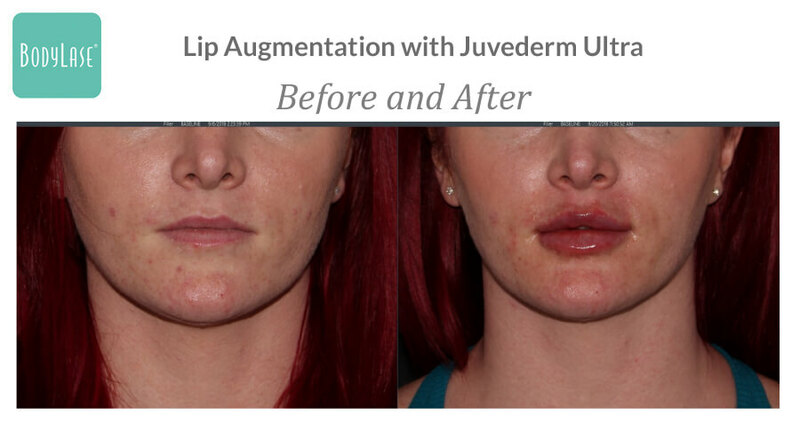 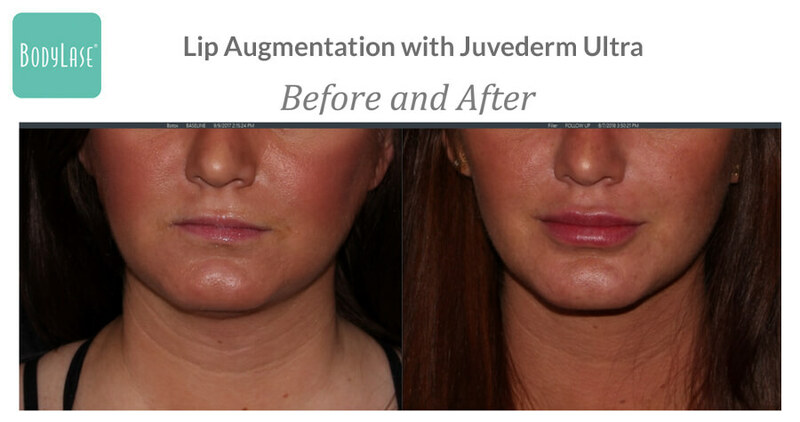 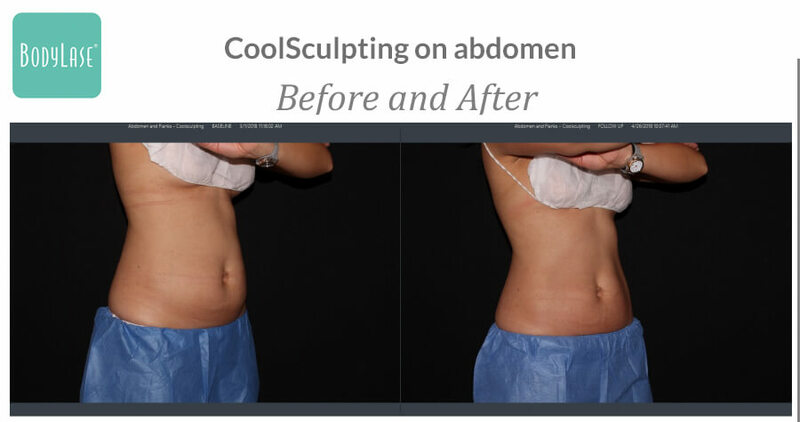 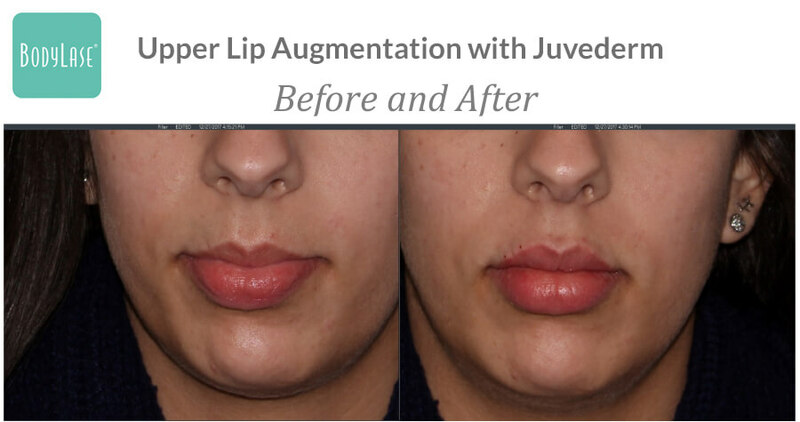 Our before and after photos provide you a unique opportunity to review our trained and certified aestheticians and surgeons skill, attention to detail and cosmetic or surgical artistry. 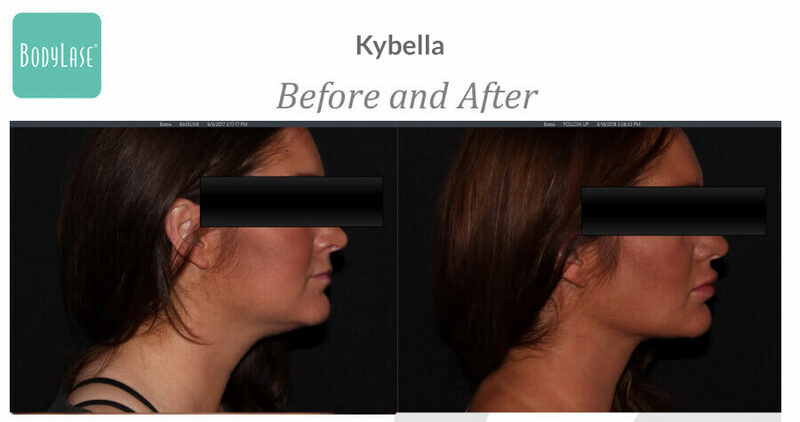 We are continually updating our photo gallery so please stop back again and see what is new. 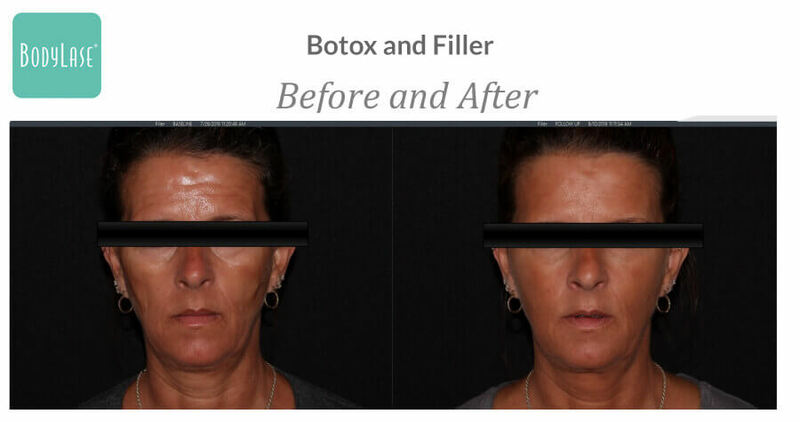 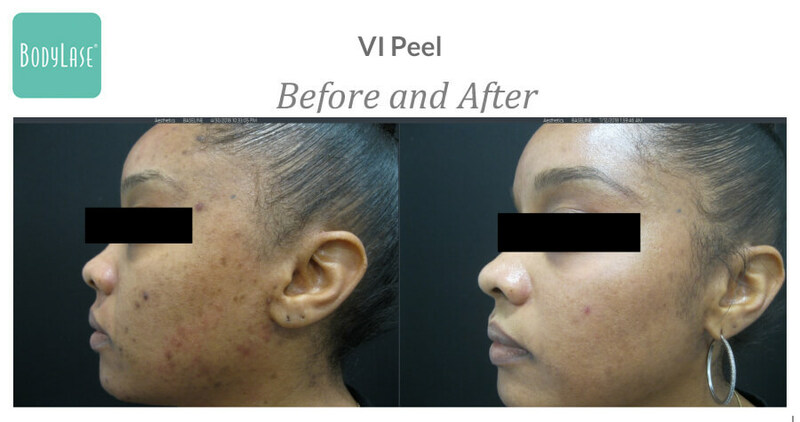 Select the procedure below to instantly see all the before and after images we have for your viewing.